There is a wonderful lushness you feel upon settling into your seat at The Heiress. Between the coziness of the Walter Kerr Theatre and the rich velvet red curtain, which has an ornate rug peeking out, if feels posh and maybe a little bit opulent. And that’s about all the warm and fuzzies you’ll get from The Heiress, which is not a knock on the play or the production. 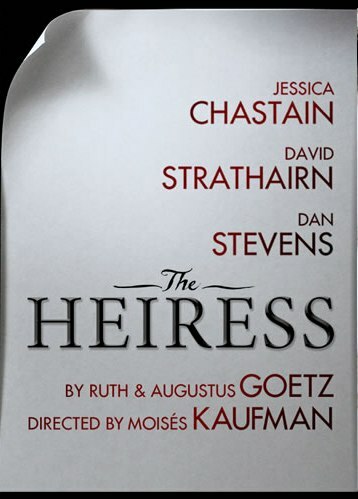 The Heiress, set in the 1850s and written in the early 1900s by Ruth and Augustus Goetz (based on Henry James’s novel Washington Square) tells the story of Catherine (Jessica Chastain), the titular heiress, and her struggle to live up to people’s expectations of her. 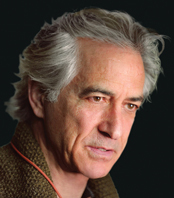 Catherine’s father, Dr. Austin Sloper (an appropriately icy David Strathairn), is an unforgiving man, forever disappointed in Catherine for not being as charming and social and beautiful and loving and graceful as her mother, who died while giving birth to Catherine. One of her two aunts, Lavinia Penniman (a playful Judith Ivey), is her only confidant. Aunt Lavinia notes that Catherine has no trouble talking to her but always makes herself scarce when there’s company. Enter the gentleman caller: Morris Townsend (Dan Stevens). Townsend takes an immediate shine to Catherine and Catherine (therefore, it seems) takes an immediate shine to him, much to the dismay of Dr. Sloper, who believes Morris is only interested in his plain, dull daughter because of her money – or what will be her inheritance upon Dr. Sloper’s death. Spanning the course of two and a half years, we watch Catherine and Morris’s courtship and the different ways in which Catherine, Morris and Dr. Sloper try to navigate their tricky entanglements. 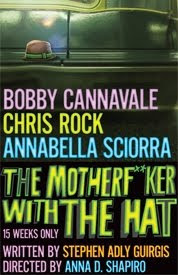 It’s a good production, directed by Moises Kaufman (with that opulent set and complementary costumes designed by Derek McLane and Albert Wolsky, respectively), albeit not entirely transfixing. What I found most interesting, though, was Catherine’s arc. 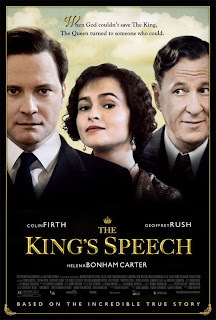 While trying to assuage Morris’s anxieties about speaking to Dr. Sloper, Catherine insists: “He will not abuse you. 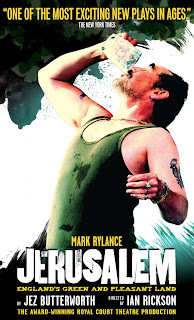 He doesn’t know you well enough.” What a stinging sentiment to come from your own daughter. Catherine is living under the shadow of her mother and is made weak by the unrealistic expectations put upon her by her father. Bringing Catherine to life with superior subtlety, Chastain (The Help, Take Shelter) makes you wonder just who Catherine is. (Also, for the record, the idea that anyone would find the beautiful Chastain plain is ridiculous, despite her on stage wig and lack of makeup.) For example, when she accepts Morris’s advances, defying her father in the process, we wonder whether she does so because she is strong and in love with Morris, father be damned, or if the choice is simply the product of low self-esteem and therefore an act of weakness, afraid she’ll never get anything better so she might as well see this through. It takes getting her out of her comfort zone and some truly wicked honesty, but eventually, we see the real Catherine. But do we ever see the real Morris? 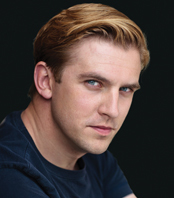 As played by Downton Abbey’s Dan Stevens, much is left to speculation. Stevens is so dreamy that you want to believe his intentions throughout are sincere, but his performance is so good that with just a slight glint in his eyes you are (rightfully and intentionally) just not sure if what you’re seeing is charm or calculation. 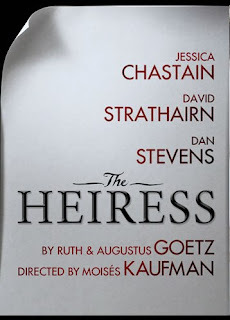 The Heiress continues its limited engagement through February 10, 2013. Visit theheiressonbroadway.com for more information and to purchase tickets.